Since our commencement, we are immersed in presenting an elite array of Men's Cotton Narrow Jeans. With the support of passionate crew, Oren Clothing continuously investigates and analyzes numerous innovative techniques for the expansion and development of the business. Since 2015, as a Sole Proprietorship (Individual) based entity, at Sithalapakkam, Chennai, Tamil Nadu, by means of our wholeselling activities we are able to gratify customers with our qualitative products. 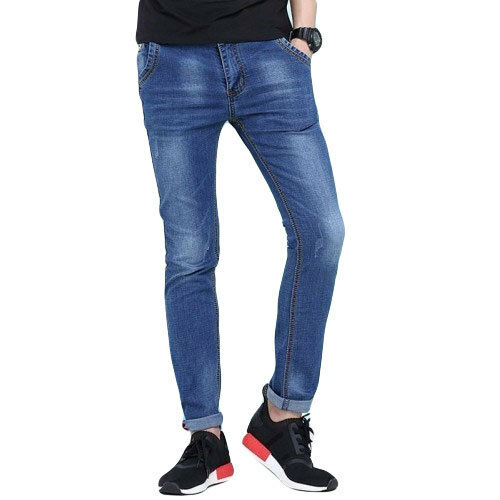 The products in which we deal comprises of Denim Jean, Lycra Jeans, and Cotton Jean. The qualitative products we offer to our customers have earned a reputation for quality and superiority. Furthermore, we have hired quality auditors who repeatedly examine the quality of products and make sure that our products follow all the industrial quality norms.